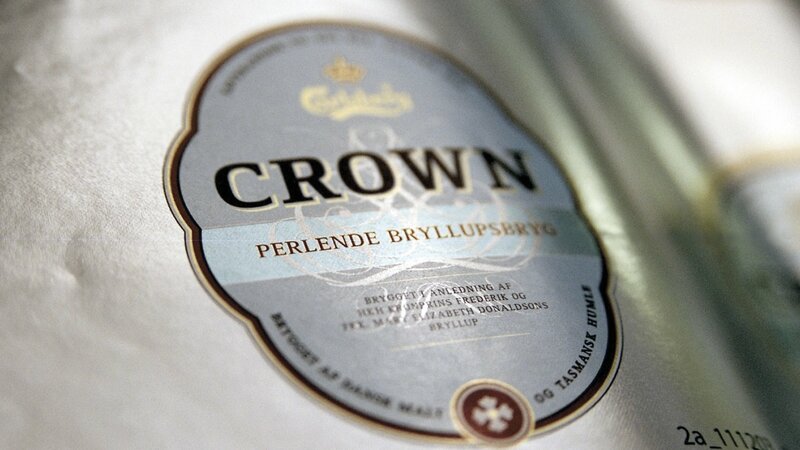 A few years ago, the Carlsberg group found itself fighting for attention among a largely undifferentiated market. Fully aware of the strength in visually powerful packaging, the corporation made a strategic decision to focus sales efforts on the individual unit, beer-by-beer, to increase the packaging value of each and every one of their beers. Having recognised great potential in the lucrative bottled water market, Carlsberg also wanted to maximise its interests there. 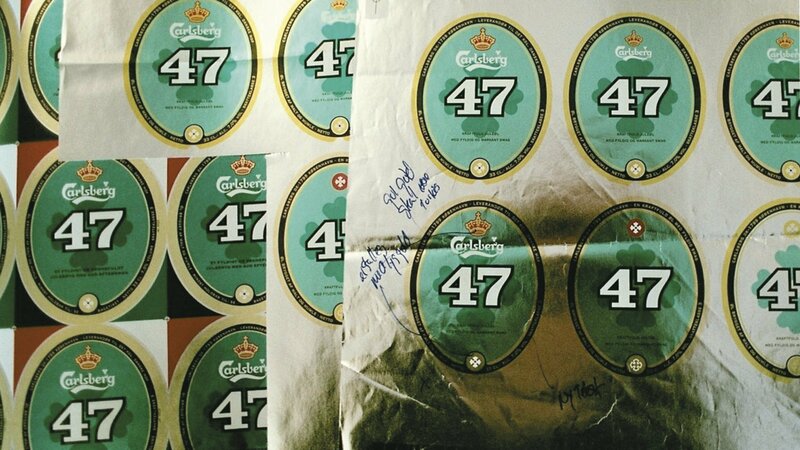 In order to redesign the packaging of some of the corporation’s most important brands and create a brand expression that was both classic and modern, we sought inspiration from the Carlsberg archives. 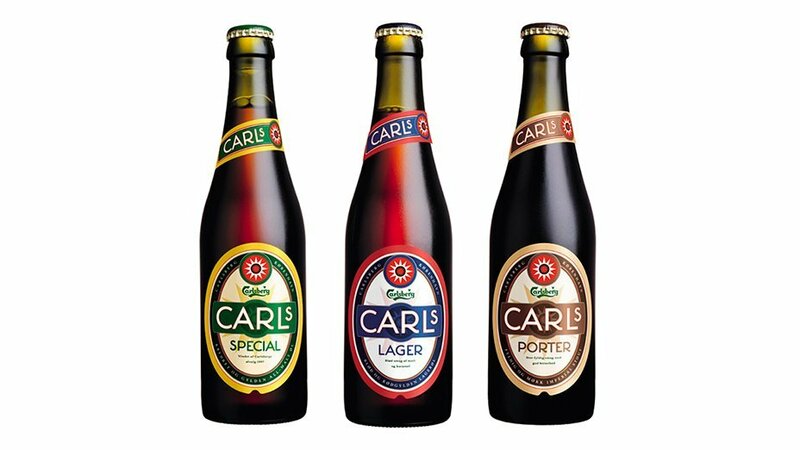 We were inspired by a particularly eloquent label design and several hand-drawn typefaces, which we used to design our reinterpreted labels of Carlsberg’s leading products. 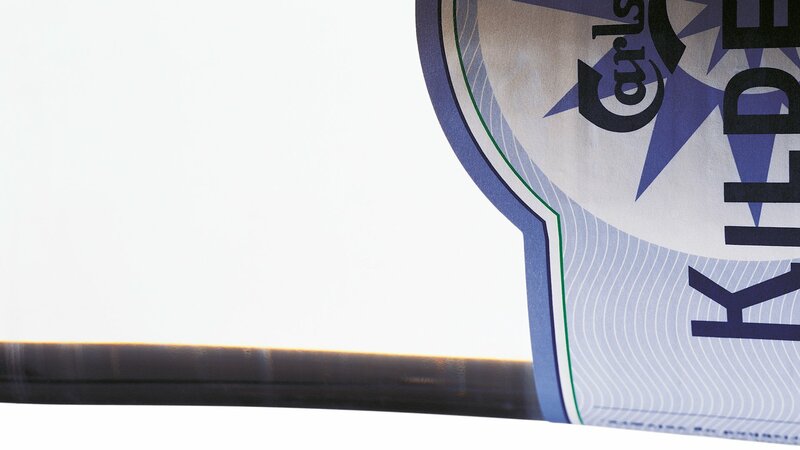 One of which was an iconic branded redesign of the standard water bottle, which helped Carlsberg seamlessly incorporate mineral water into their core product offerings. A successful shift from sales-volumes to genuine consumer-value with a redesign which demonstrates traditional brand values in a modern market. 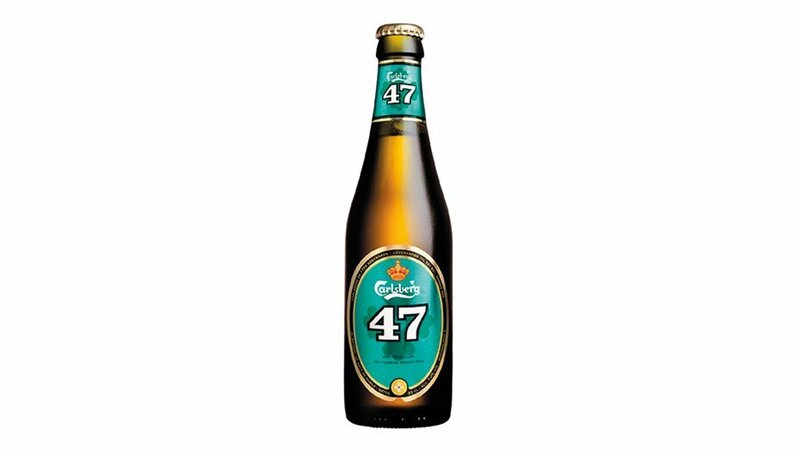 Carlsberg’s top brands enjoy strong market positions and are clearly distinguishable from the competition.